Let us know what Mitra® format you're interested in. 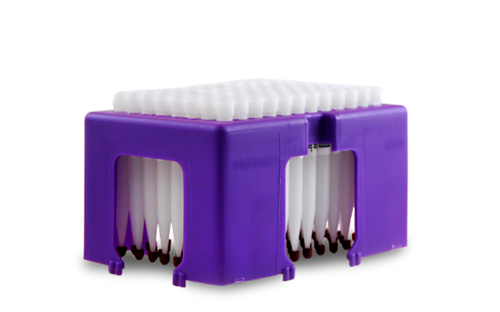 A Microsampling Specialist will provide you a quote on the configuration that best suits your application. This user-friendly format is well suited for unassisted remote collection. 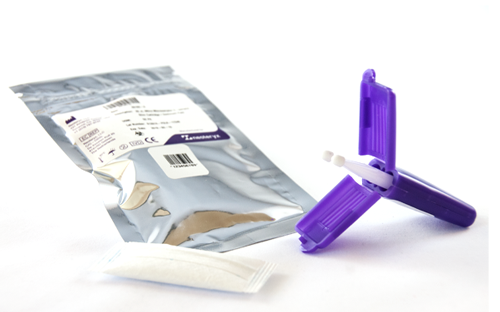 These kits are an all-in-one solution for enabling convenient remote and at-home sampling. 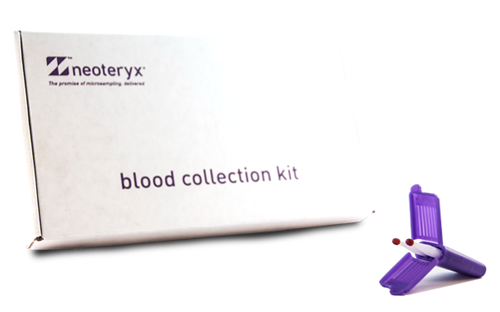 This basic format is an easy and economical way to get started with microsampling. 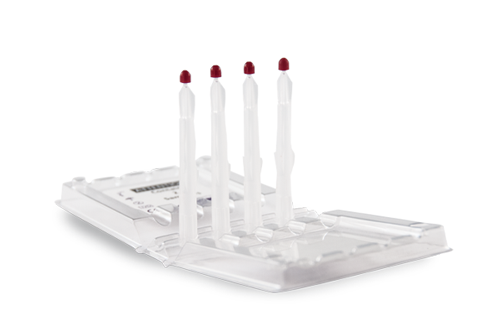 These lab-friendly formats are designed for sample reformatting and high-throughput processing. Copyright © 2019 Neoteryx, LLC. All rights reserved.